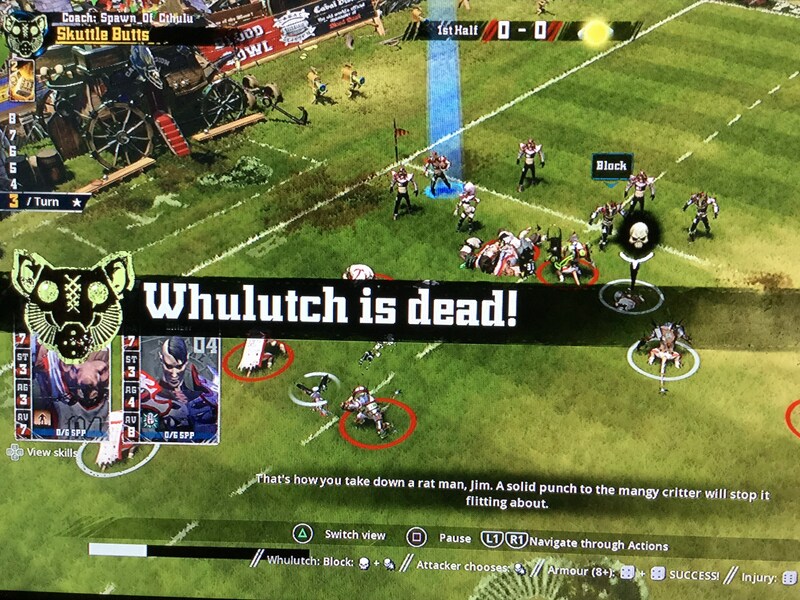 Hello MMLPro fans, League Apothecary More_Shots here with the bowl week injury update. Sadly injuries and deaths are STILL down. Week 8 had only 7 injuries and 2 deaths. That is 2 weeks in a row that we have had that. I think that injuries will be down in the bowl games. Teams will be focused on scoring and getting the win and not as focused on bashing each other into the pitch. The only thing that may increase injuries is if games go into OT. If some of these elf or rat teams end up in long drawn out games I might be very busy. The obituary column has a very sad entry this week. 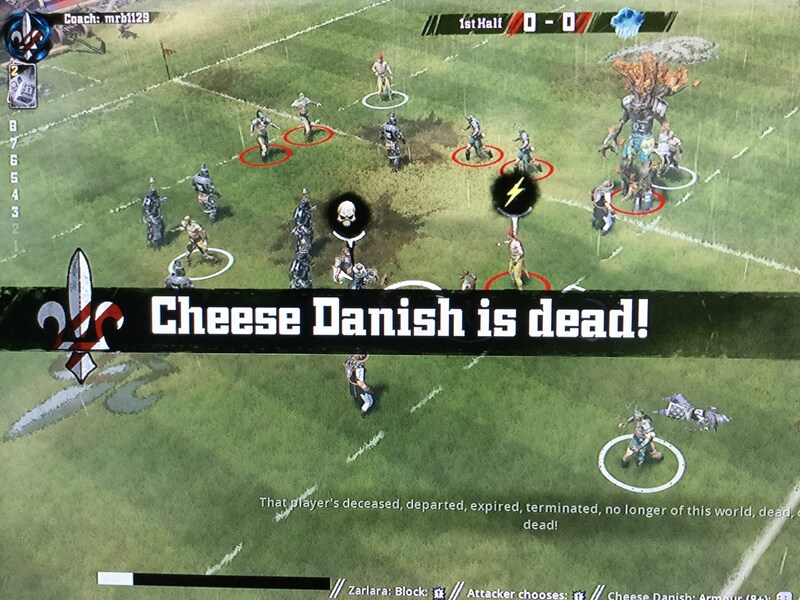 Cheese Danish met his demise this past week against the Treehawks. He only survived 3 turns before taking a deadly punch from a wood elf. In brighter news we had another loner die this week. Whulutch was filling in on the Skuttle Butts. He made the foolish move of attacking a dark elf with block. The both down happened and he was quickly killed. My condolences go out to all coaches who have lost players this week in the MML and Farm. We play a violent game and this is the price we all play for the opportunity to taste sweet victory and achieve fame and glory in the MML. Written by: More_Shots on March 15, 2016.